Need detailed product info? Look no further! 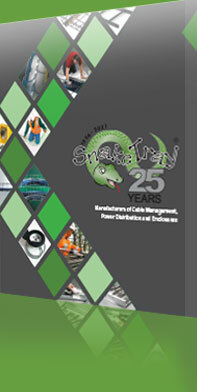 Snake Tray’s Product Brochures provide the most detailed information for each product line. Brochures can be viewed online or downloaded and printed in PDF format allowing you to get in-depth information on each product line when you need. And don’t forget, we are always available to answer your questions by phone!